Snowberry Lane Clinic was founded in 2003 by husband and wife team, Dr Rupert and Ann Gabriel. We are a small, friendly and highly qualified team who offer a wide range of minimally invasive cosmetic procedures, treatments and products. We pride ourselves on using the latest technology to ensure our clients get the best results possible. 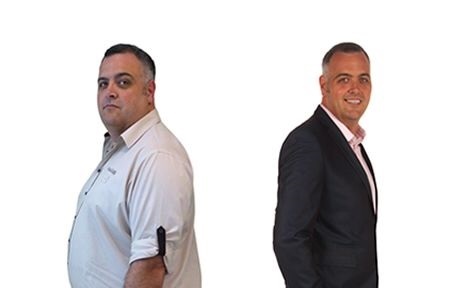 To date our Alevere clients have lost more than 200 stone! Find out how they did it here. Why Choose Snowberry Lane Clinic? 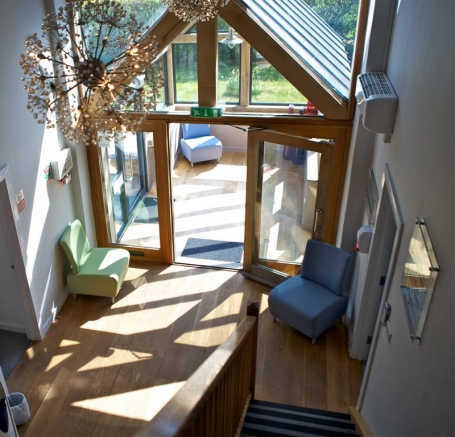 At Snowberry Lane Clinic we put our clients at the heart of everything we do, tailoring our treatments to each individual. 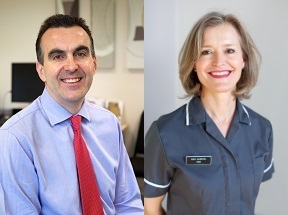 Ann and Rupert founded the clinic on principle of providing quality, safe and effective treatments that give natural looking results to enhance the confidence of their clients. They have over a decade of experience and have hand picked and trained a fantastic team of practitioners to ensure you are in safe hands. 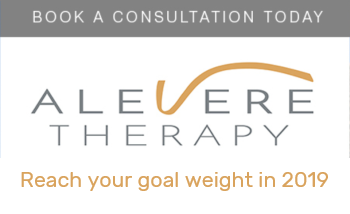 Alevere Therapy is a weight loss treatment plan that is medically supervised. 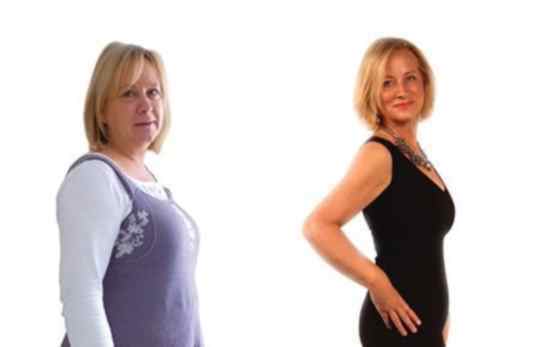 It combines a meal replacement diet plan with weekly treatments that help promote natural fat loss and skin tightening. 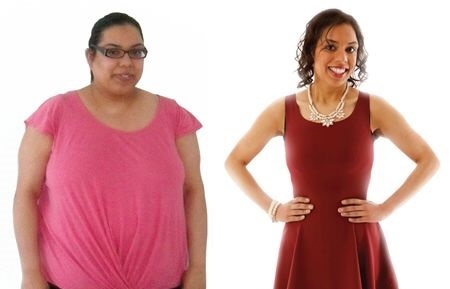 This two tier approach to weight loss helps the body to transform positively without surgery whilst minimising the associated risks of extreme dieting. See Snowberry Lane Clinic's team of clinical experts. Dr Rupert Gabriel is registed with the British Association of Cosmetic Doctors (BACD), the General Medical Council (GMC) and the Care Quality Commission (CQC). Ann Gabriel started Snowberry Lane Clinic with Rupert back in 2003. It was their vision to offer cosmetic advice and treatments using the latest medical technology with a friendly personable approach. Dr Dougal McLellan qualified as a doctor in Glasgow in 1991, and has been working as a GP since gaining his Membership of the Royal College of General Practitioners in 2000, having spent some years working abroad in New Zealand and Australia. He has been engaged at Snowberry Lane since 2016 and he's involved with Alevere. 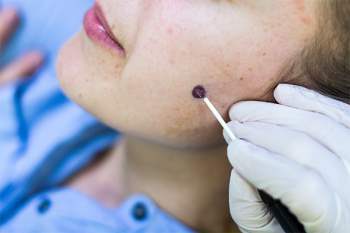 What is the latest skin rejuvenating treatment everyone is talking about? Snowberry Lane Clinic are delighted to present our latest rejuvenating skin treatment Tixel. 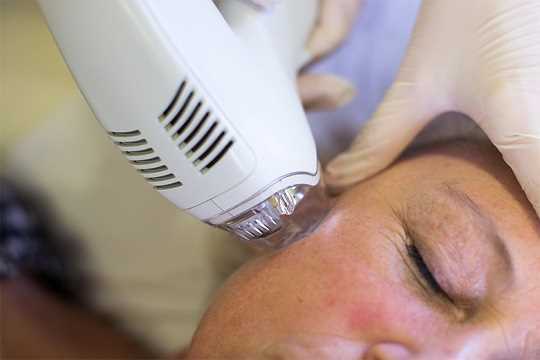 This is the most advanced fractional thermic-mechanical procedure for the skin, providing anti-ageing improvements on skin tone and texture for a more radiant appearance. Radiosurgery is a smart solution to unwanted lumps and bumps such as moles and cysts. 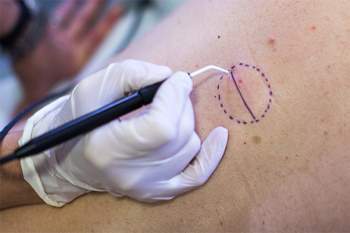 It uses a specially designed hand piece with a very thin wire loop on the end, radio-waves are passed along the wire which allows the Doctor to cut and cauterise (a process of sealing the blood vessels), the skin at the same time, reducing bleeding and therefore making for a more efficient removal versus treatments that use scalpels.